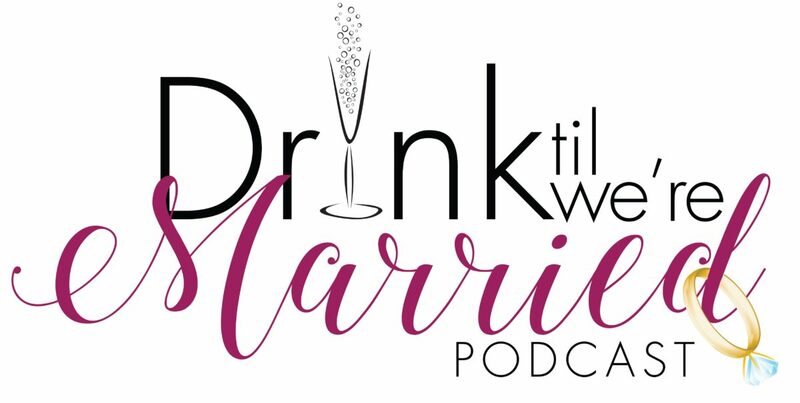 DTWM-09: Why is Interracial Dating Still Taboo? …and are black women to blame? HeyCutie, Geek Goddess have a special guest White Lightning b.k.a. Travis to discuss whether interracial dating is still taboo or not. In honor of the swirl, we’re sipping on Bailey’s Salted Caramel. Next Next post: DTWM-10: Is Sexual Performance a Non Negotiable?